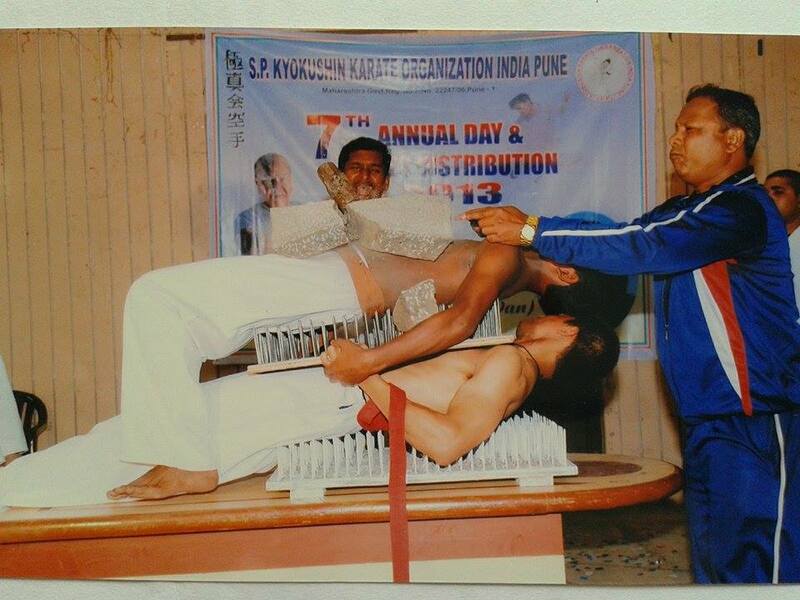 We have added a new State in India, it is Maharashtra State. 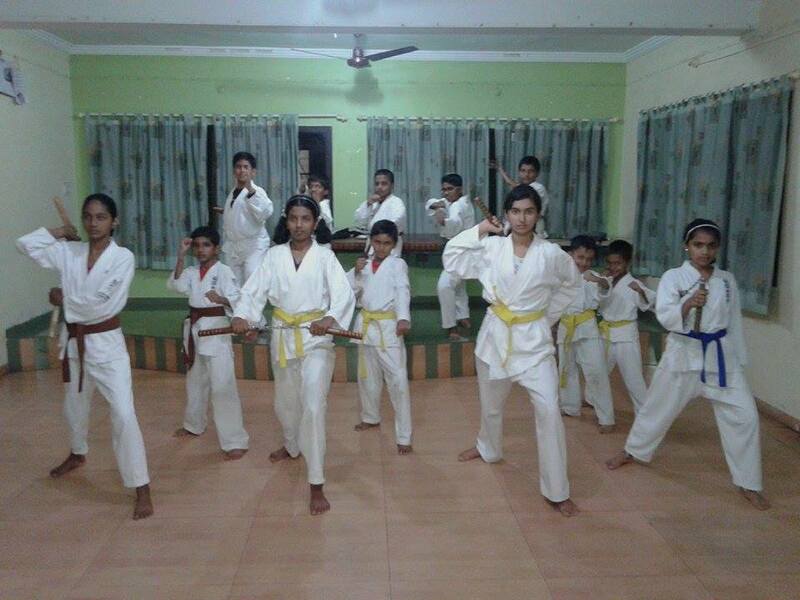 Maharashtra state have many Kyokushin branch, but not have any World So-Kyokushin branch. 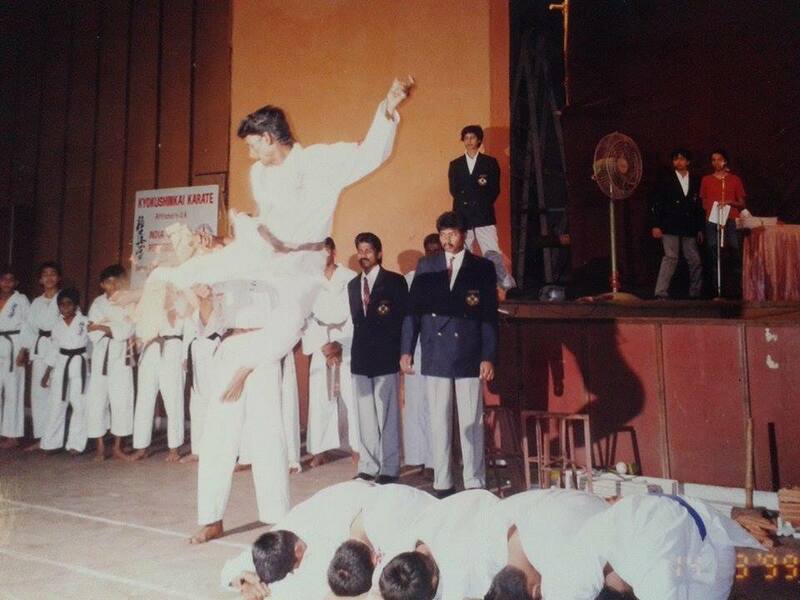 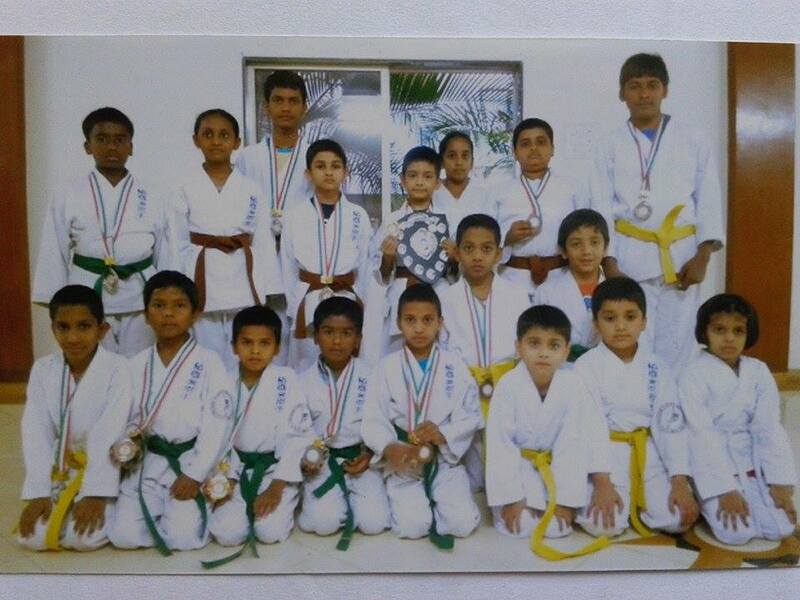 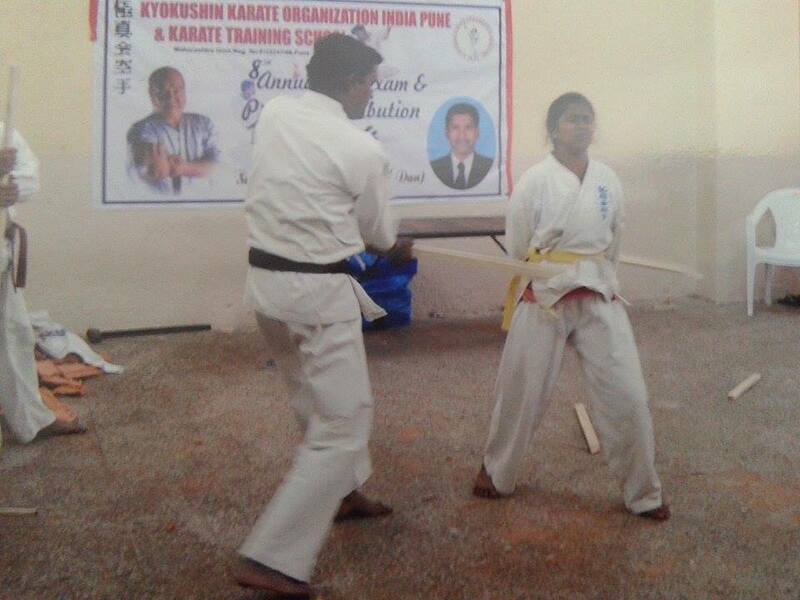 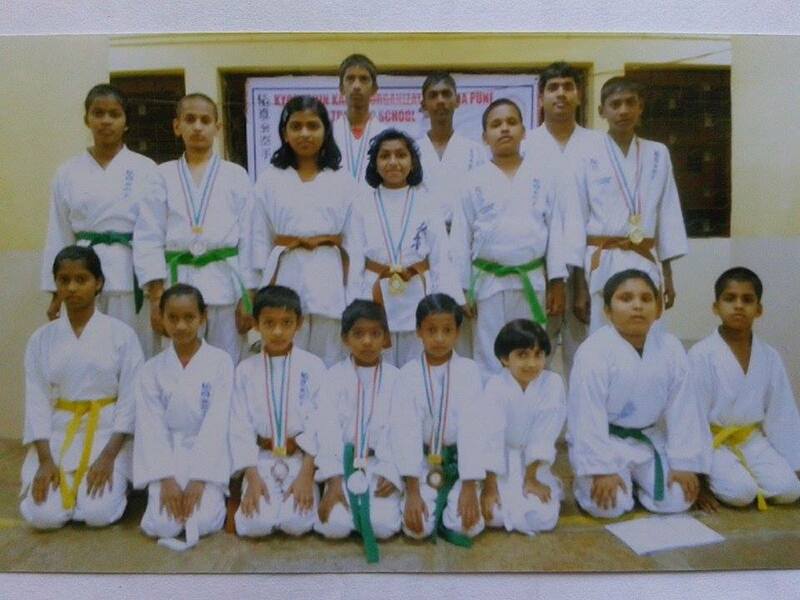 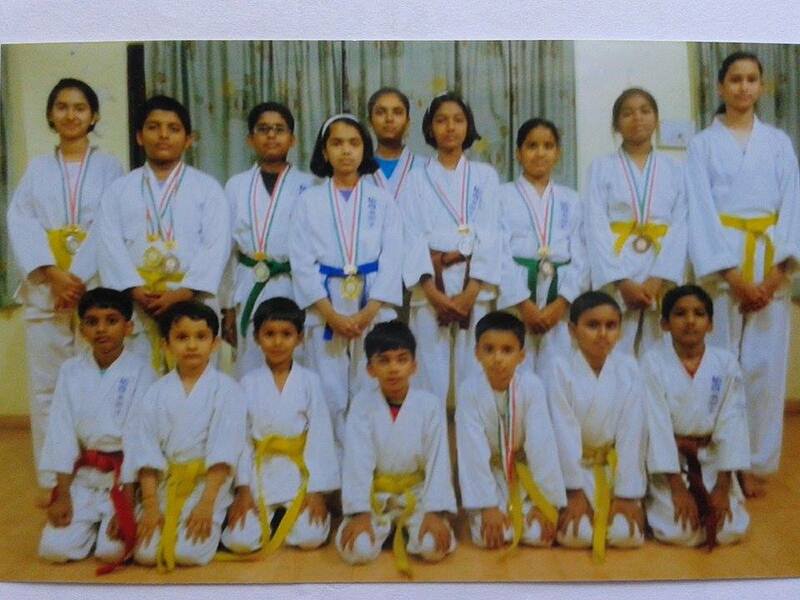 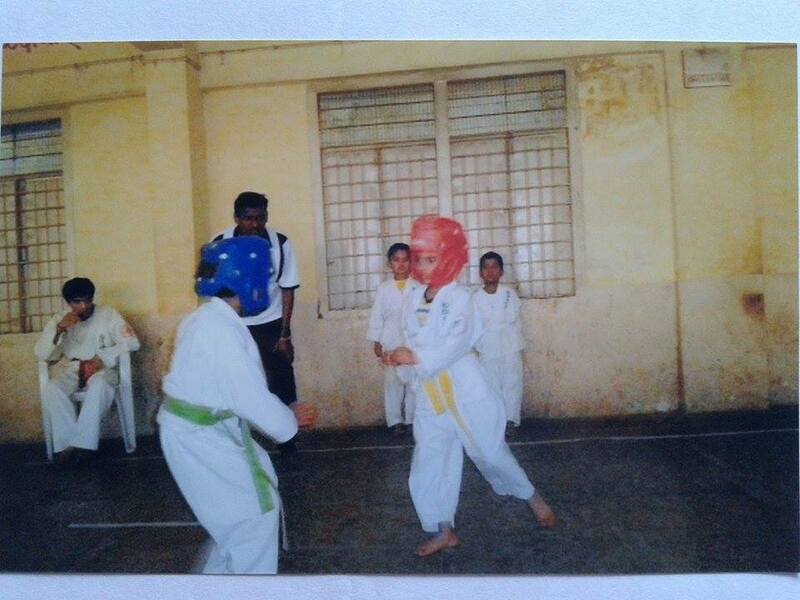 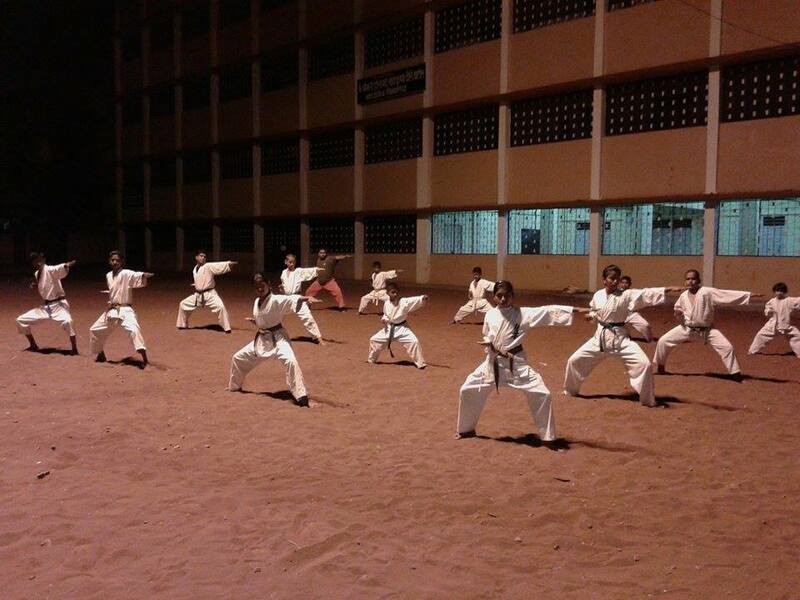 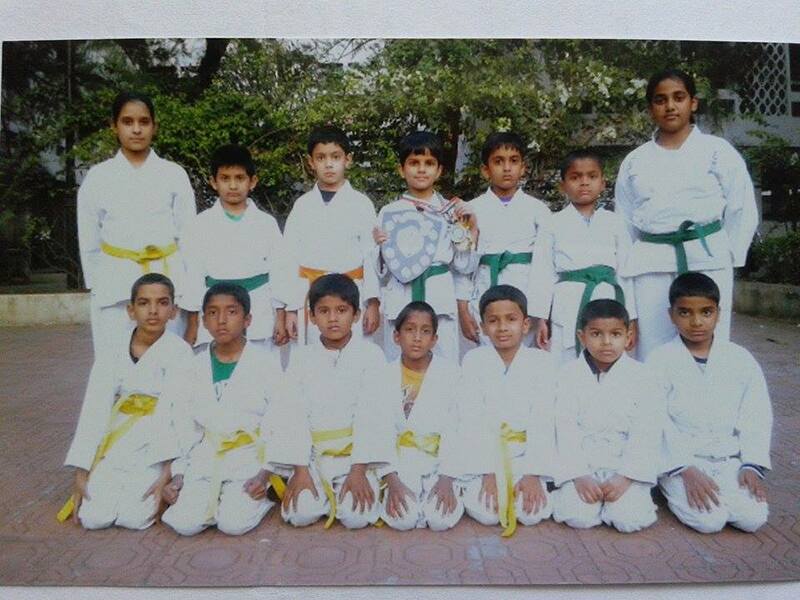 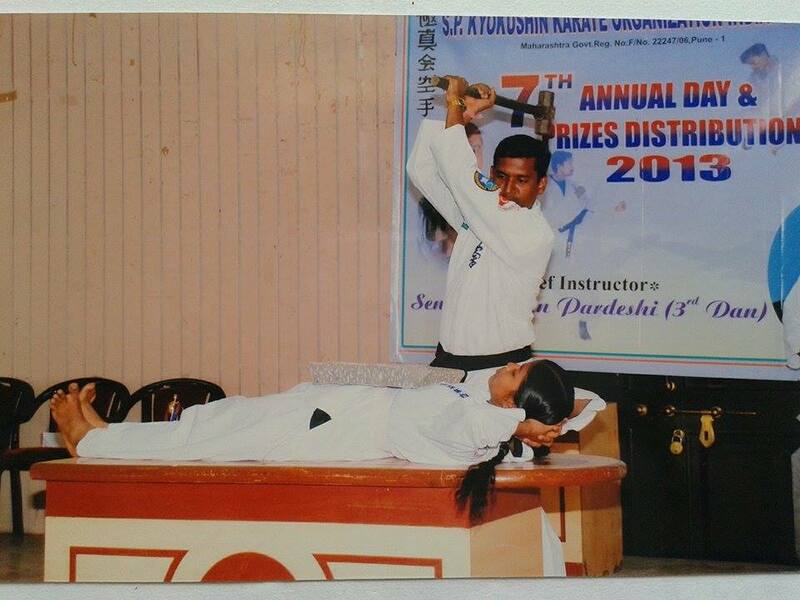 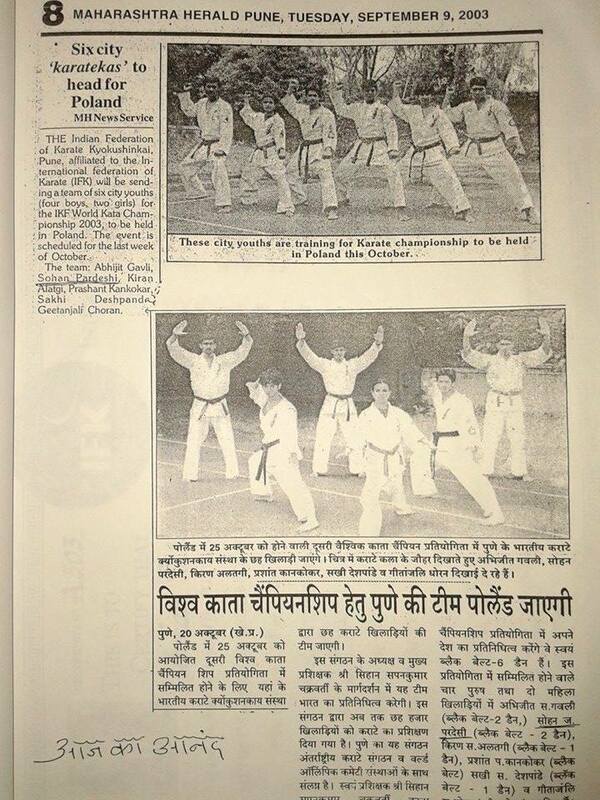 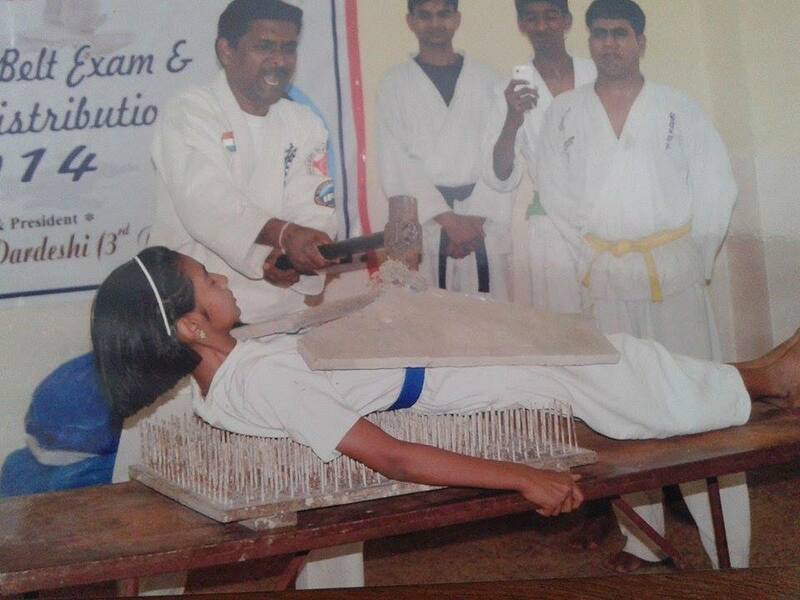 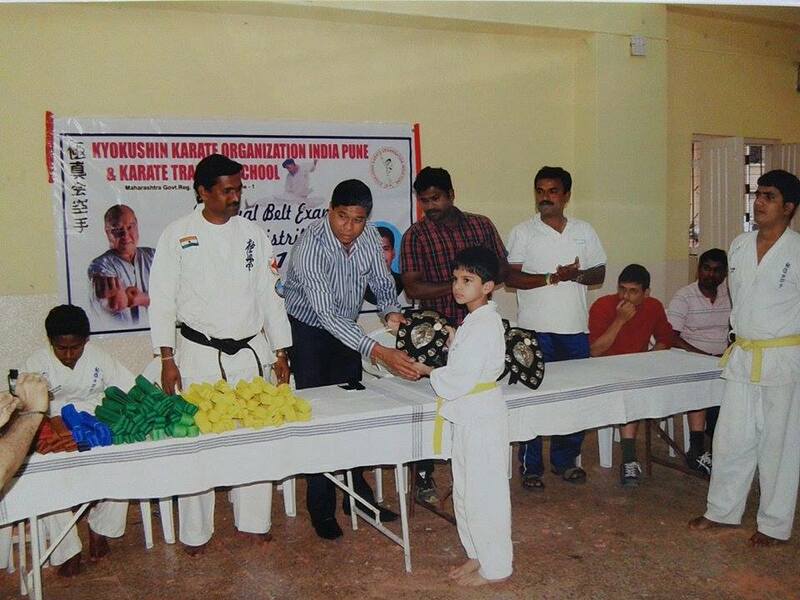 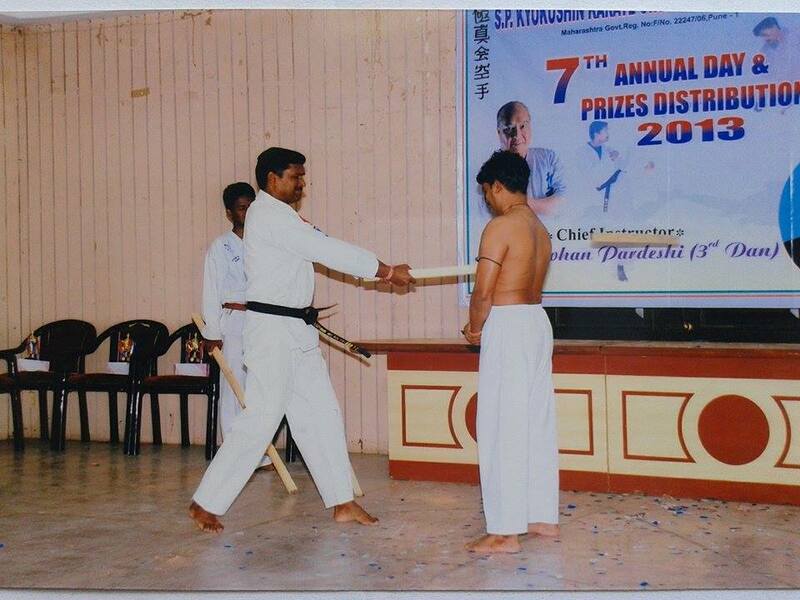 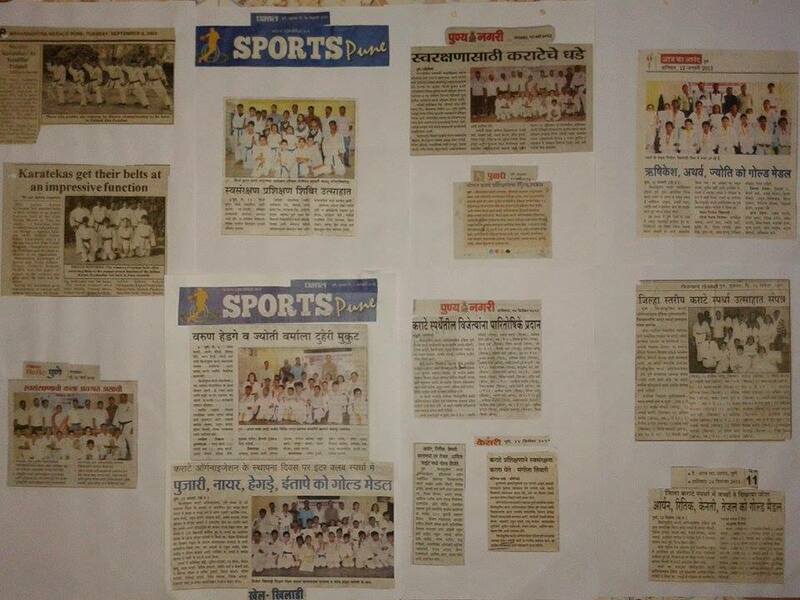 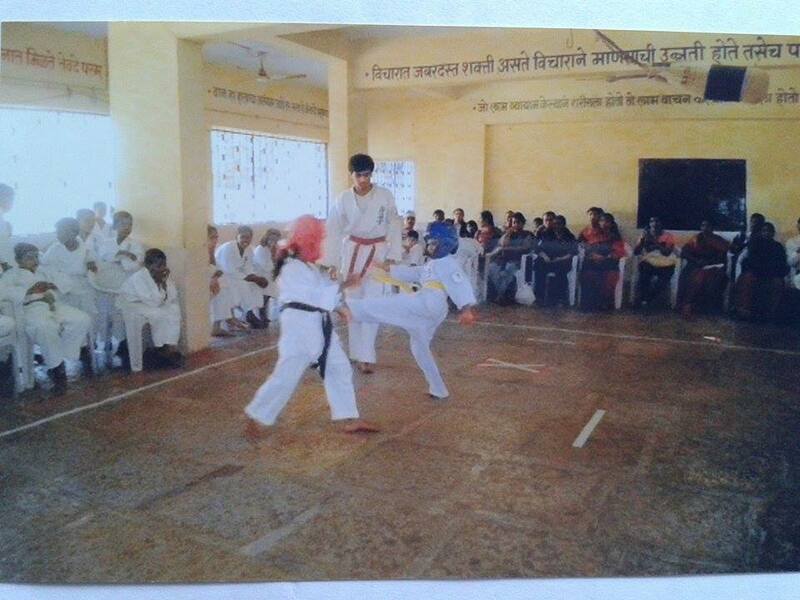 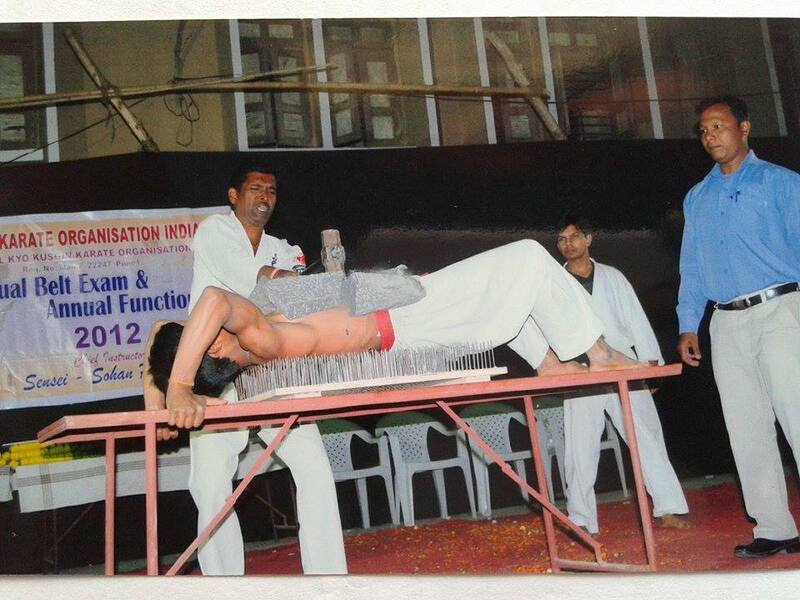 Now World So-Kyokushin first time in Maharashtra State. 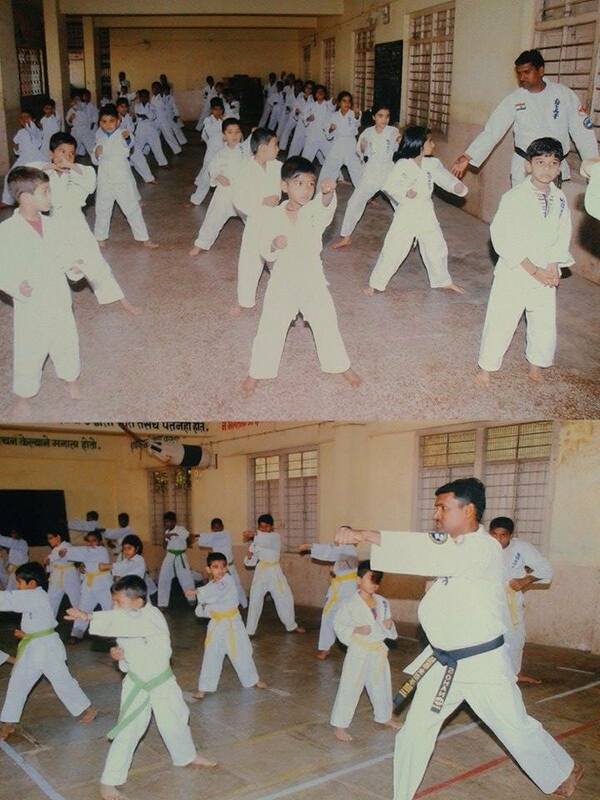 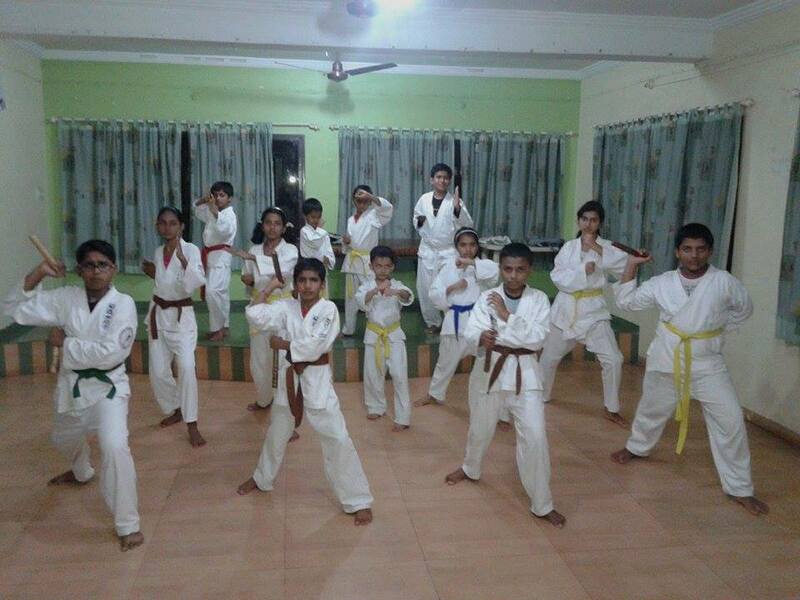 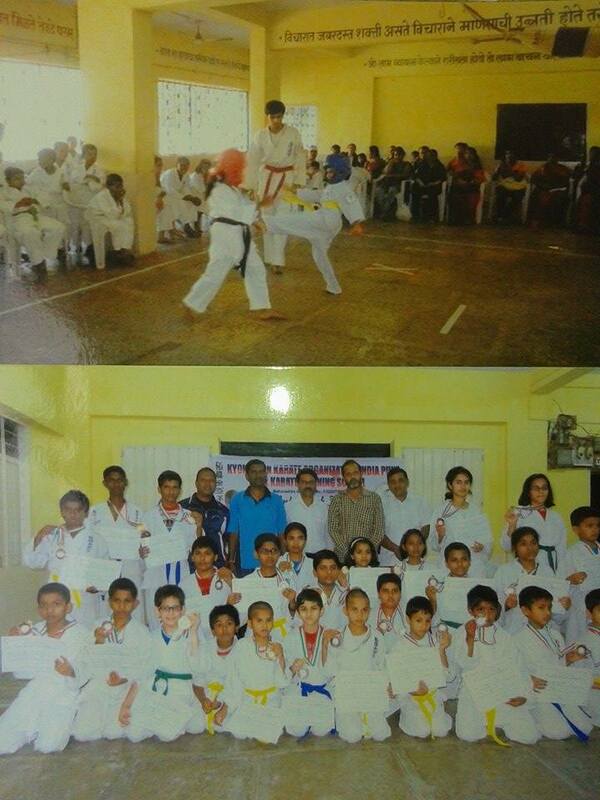 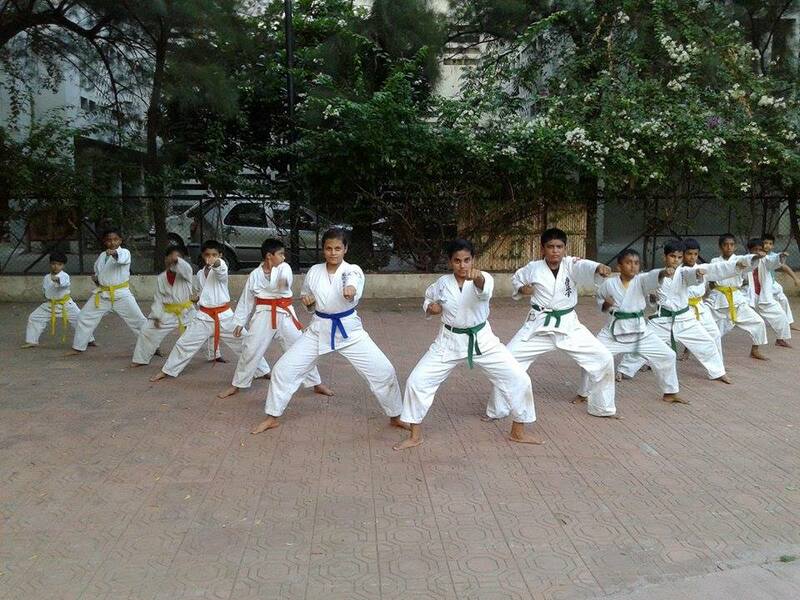 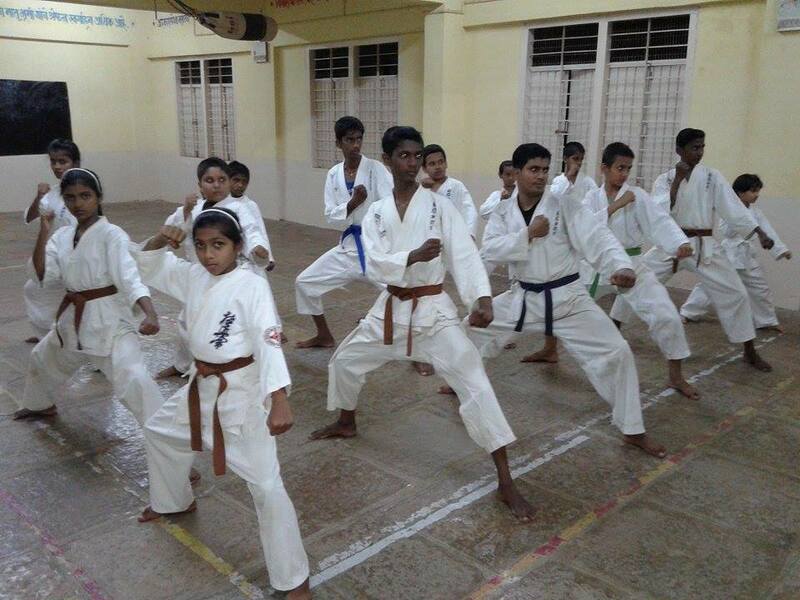 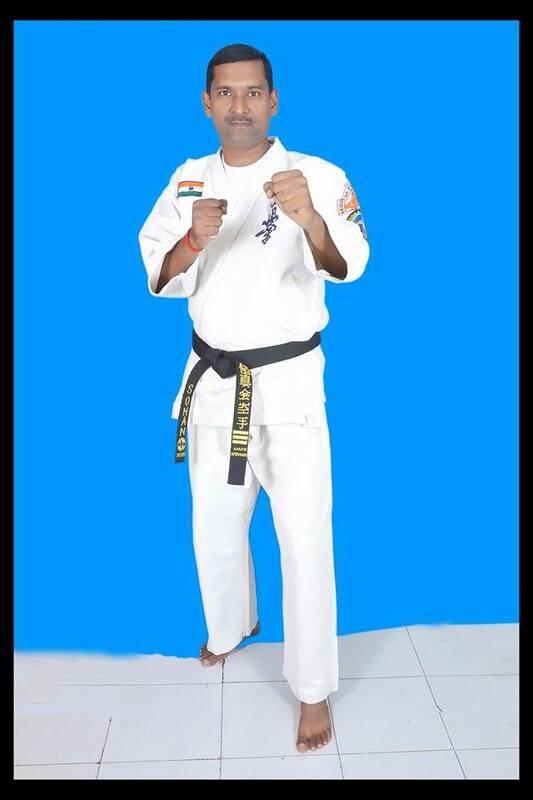 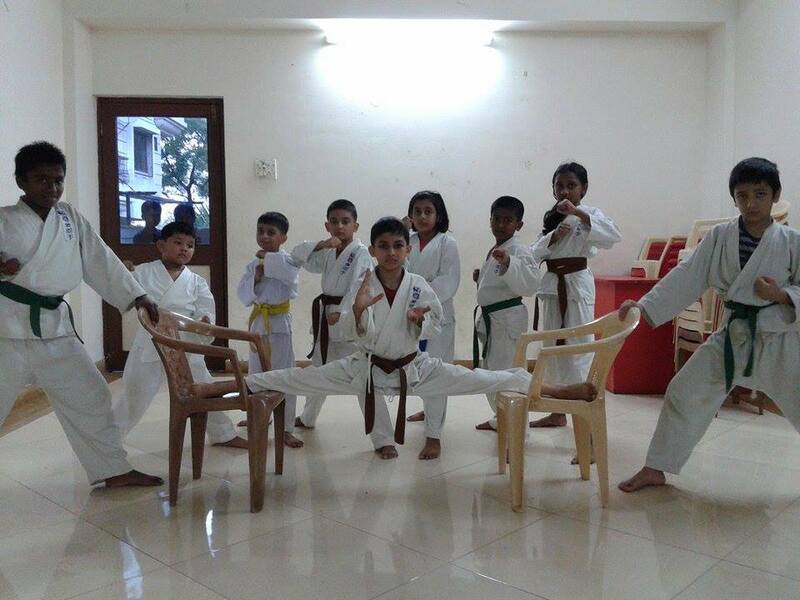 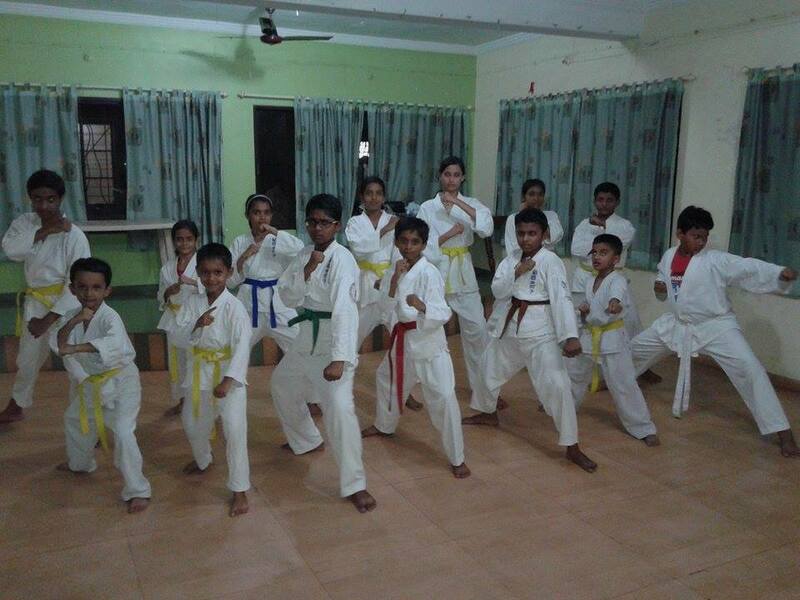 We have added 5 new dojo under Mr. Sohan J. Pardeshi at Maharashtra State. 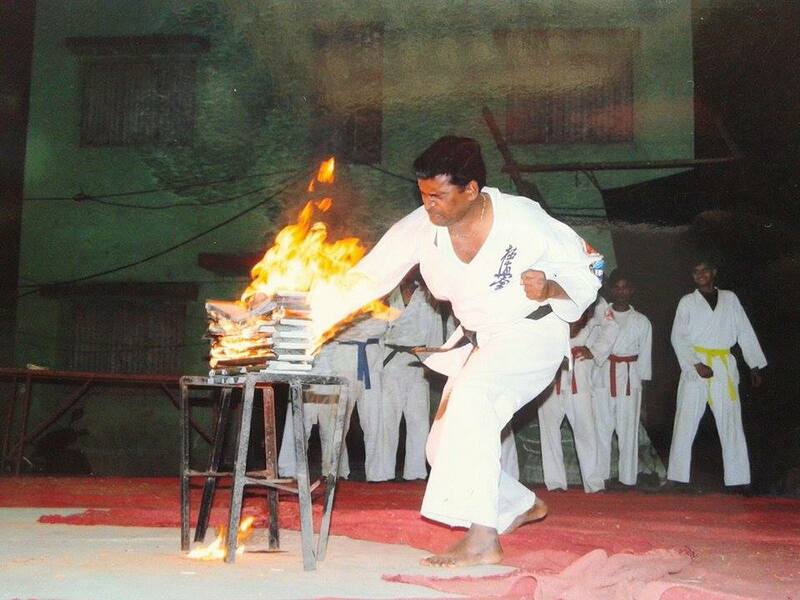 He was in IKF Organization but now he joined with us on IKO World So-Kyokushin. 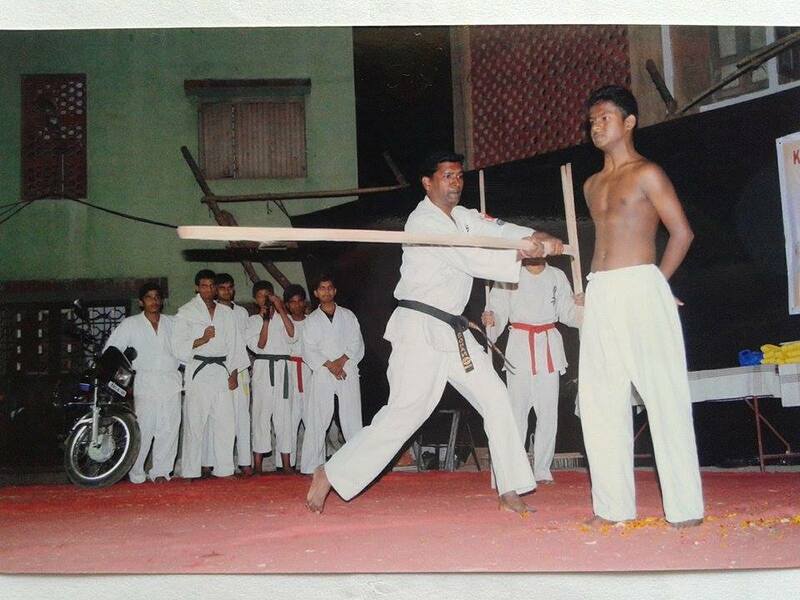 He is also selected for Maharashtra State Branch Chief. 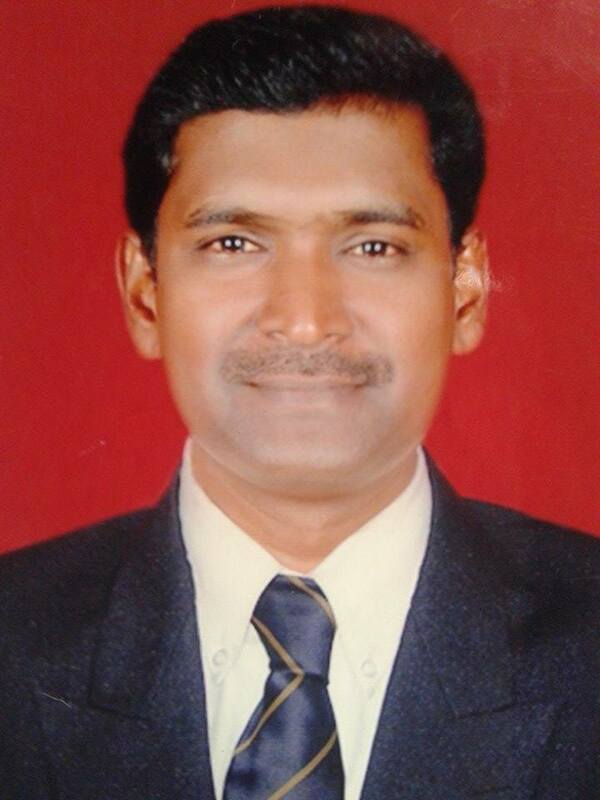 Sensei Mahadeb Bramha appointed him for a branch chief post of Maharashtra State. 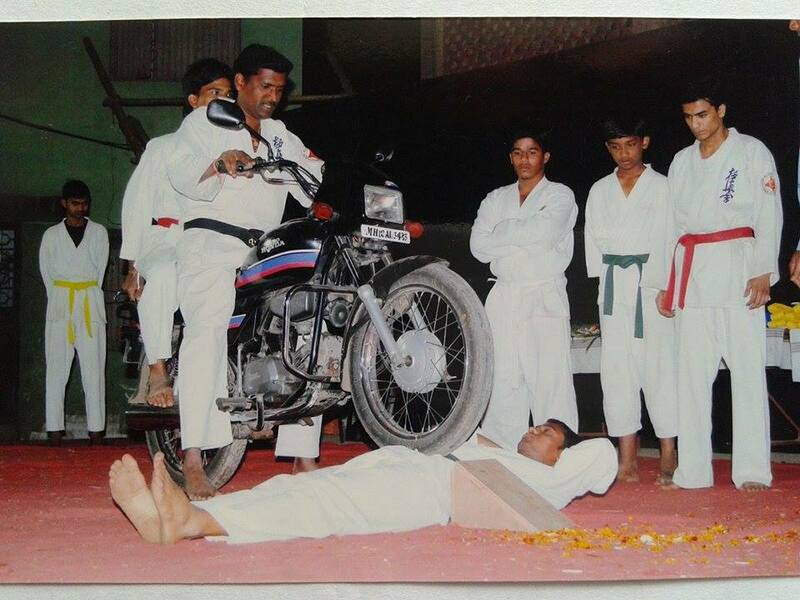 He is now ready for capture total Maharashtra State. 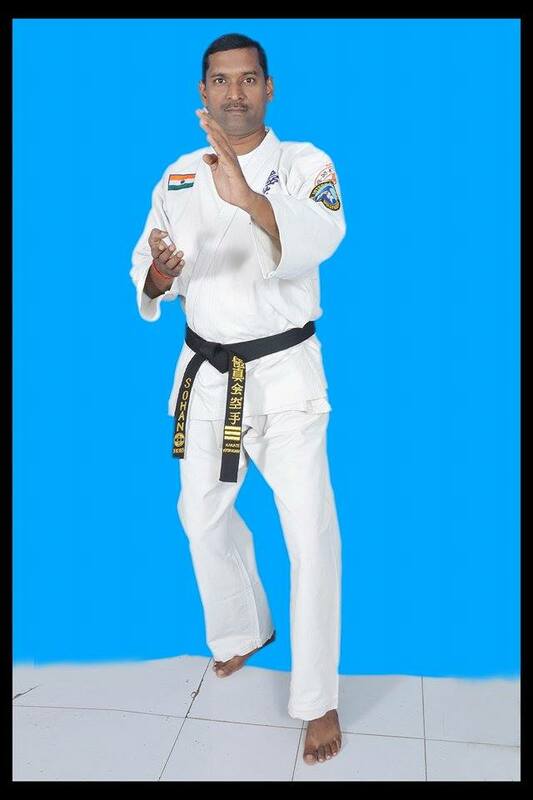 We wish he will stand his all dojo with good health.